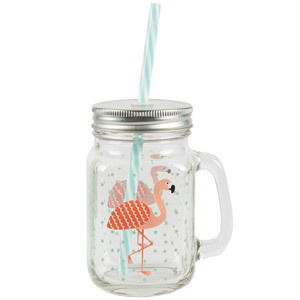 This season you’ll find additions to the popular Tropical Summer collection. 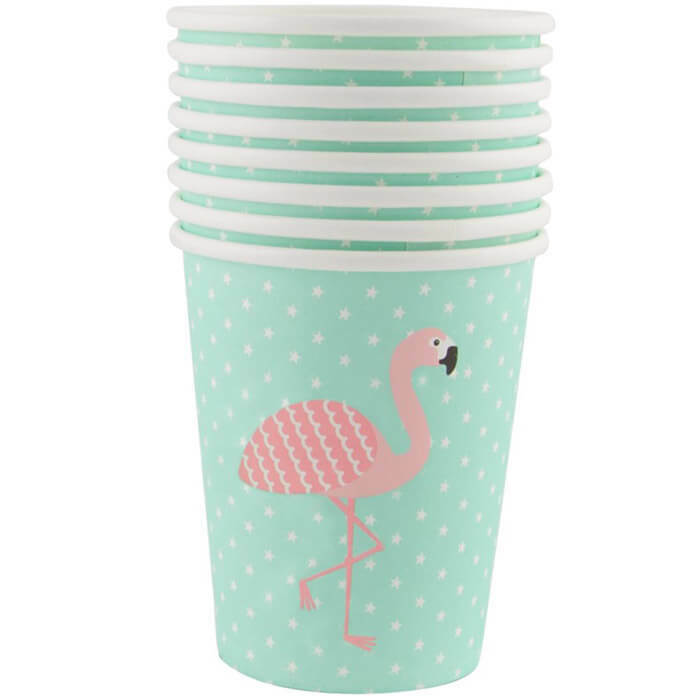 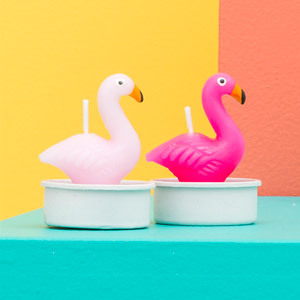 The bright and colourful Flamingo Paper cups will bring a tropical feeling and a lot of Miami flair to your next garden party! 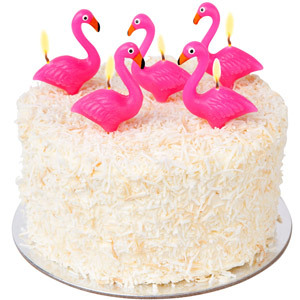 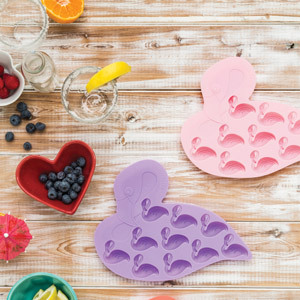 They are perfect for the summer, for parties and outdoor picnics.